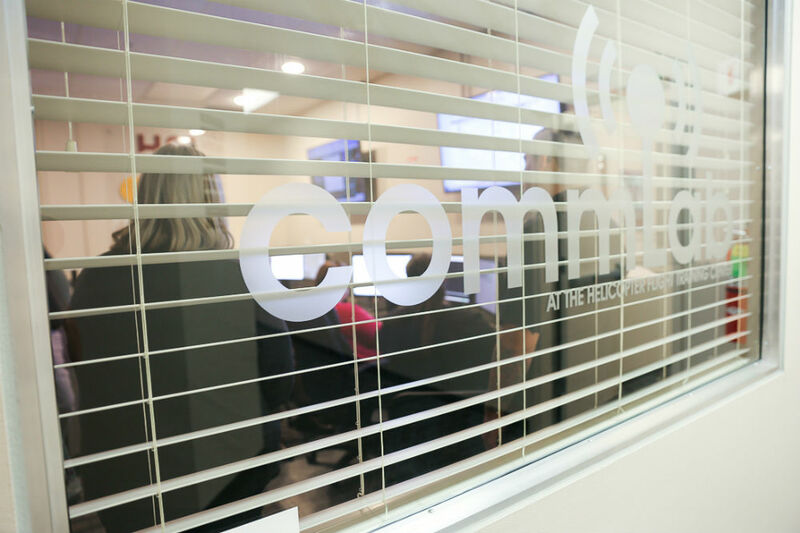 Through a partnership between Flight Vector, Golden Hour, HSI, Xybix and Zoll, the CommLab provides scenario-based training and evaluation for air medical communication specialists. 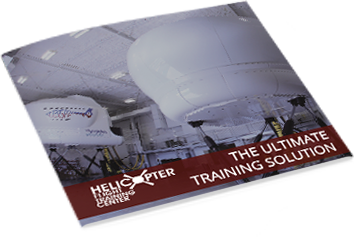 Training includes inter-facility and scene transfers, bird strikes, neonatal transfers, multiple aircraft requests, misinformation and changing landing zones, as well as IFR conditions and inadvertent IMC.  Specialists also hone their skills for map reading, customer service, radio operations, flight planning and following, and safety-related procedures. 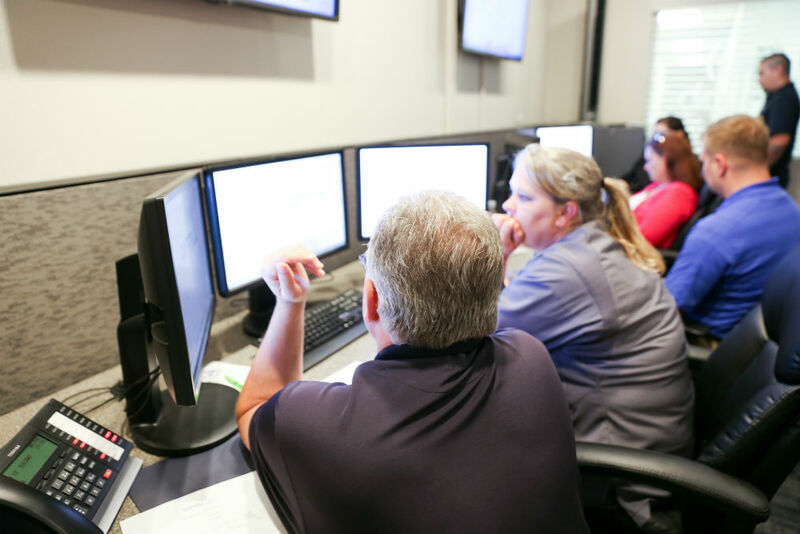 The CommLab is led by an experienced group of instructors provided by Boston MedFlight, HSI, Mercy Life Line and MedFlight of Ohio and is available to all communication specialists.